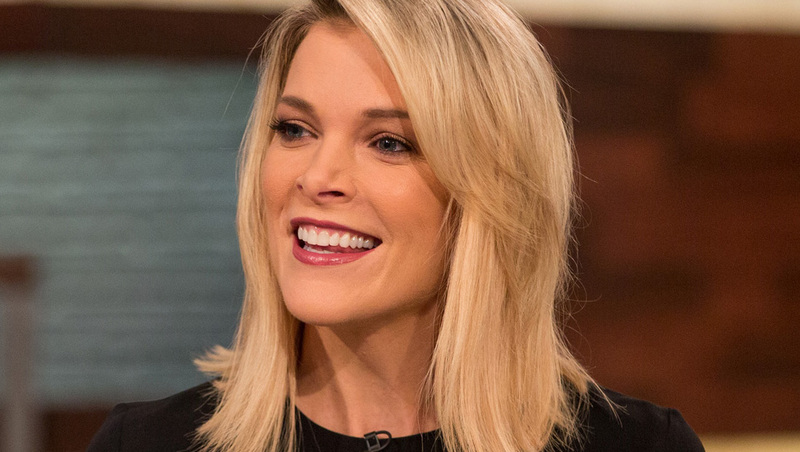 Before being canceled, NBC News‘ “Megyn Kelly Today” was produced in front of a live studio audience in Studio 6A in Rockefeller Center in New York City. The studio is part of NBC’s New York City studios. “Megyn Kelly Today” featured a live studio audience. This post was last updated November 3, 2018 and, although it was believed to be accurate at that time, this information may have changed since this time. Although reasonable efforts are made to ensure the accuracy of this answer, it cannot be guaranteed and you are encouraged to verify any details independently.